Ronnie O’Sullivan overcame a stern test from local favourite James Cahill in Preston, to book his trip to Beijing for the China Open in March, courtesy of a 5-3 win. It was Cahill who took to the front early on, making a break of 70 in the opener. The Rocket hit straight back and was ahead after a century run of 107 in the third. The pair then traded frames and O’Sullivan found himself 3-2 in front, before Cahill took a dramatic sixth frame on the black to level. 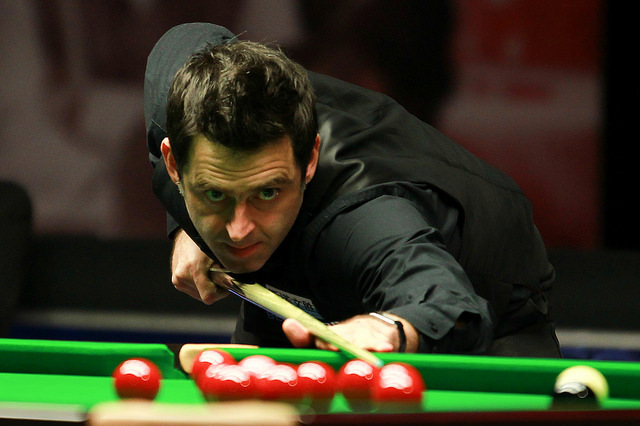 However, it was O’Sullivan who claimed the next two frames to secure victory. Daniel Wells has been enjoying his best season on the World Snooker Tour and he recorded a brilliant win over an in-form Marco Fu. The Welshman quickly moved 3-1 in front following a strong start. However, recent Scottish Open Champion Fu forced his way back into the match thanks to runs of 64 and 137. The 28-year-old from Neath kept his cool and took the following two frames to secure a 5-3 victory. World number 104 Fraser Patrick secured his best win of the season by defeating three-time ranking finalist Ryan Day 5-2. The Glaswegian was in fine form, making contributions of 53, 69, 116 and 63 on his way to a big win. 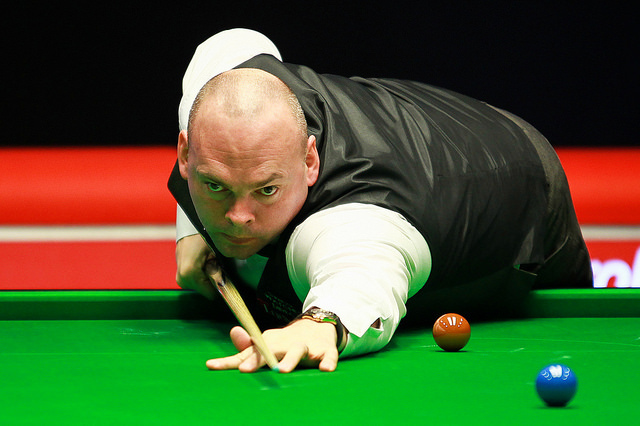 World number two Stuart Bingham required a final frame decider to see off Thai legend James Wattana 5-4. The 2015 World Champion Bingham took the second frame on the black to move 2-0 in front. Wattana responded with 77 in the third, but Bingham immediately re-established his two frame lead at 3-1. Wattana then surged to move to the verge of a huge win taking three on the bounce to go 4-3 up. However, Bingham showed his class with a 125 century break to force a decider, which he won to book his passage to Beijing.